The central bank’s eighth cut in less than a year leaves rates at a record low 8 pct. 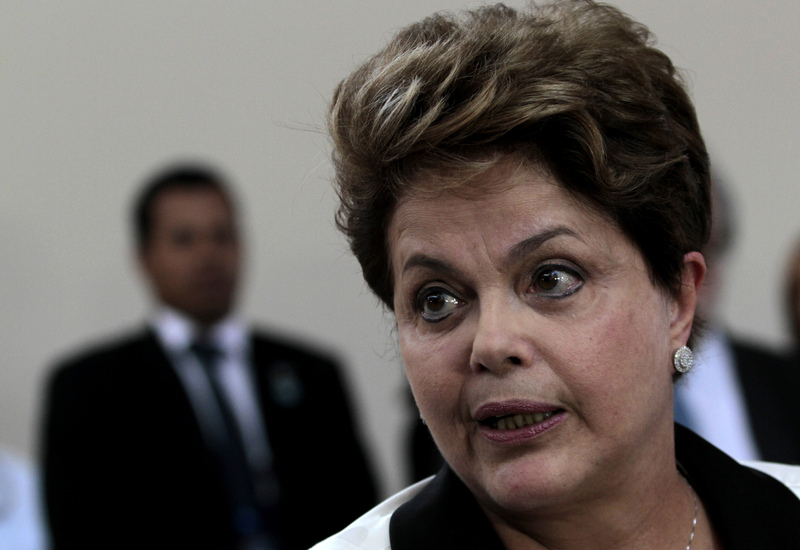 That fits with President Dilma Rousseff’s belief in the power of consumers to reignite growth. But they can only do so much. Boosting investment and revamping infrastructure could achieve more. Brazil cut its benchmark interest rate to a record low 8 percent on July 11, a bid by policymakers to stem sliding in the world’s sixth-largest economy. The central bank’s monetary policy board, known as Copom, unanimously decided to lower the so-called Selic rate by half a percentage point, the eighth consecutive cut since last August, when the Selic stood at 12.5 percent. Also on July 11, government data showed that retail sales plunged in May, undermining hopes for a key sector of Brazil’s economy. Brazilian policymakers have pinned their hopes on consumer stimulus tactics like rate cuts and tax breaks during the slowdown to propel growth.